The CNI Shared Facilities are open to student and faculty researchers, as well as those from government, start-ups, and industry. 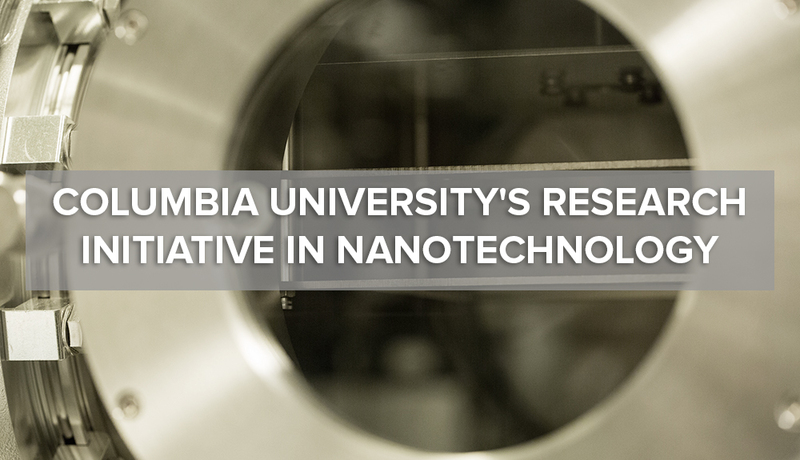 The Clean Room offers a comprehensive set of tools for microfabrication and nanofabrication. The Materials Characterization Laboratory and the Electron Microscopy Laboratory offer state-of-the-art instruments for chemical and structural characterization of materials. Michal Lipson Awarded National Academy of Sciences’ Comstock Prize in Physics for her pioneering research in silicon photonics. Click here to read more. Michal Lipson Wins 2019 IEEE Photonics Award - Professor Lipson becomes the first Columbia University faculty to receive IEEE's most prestigious award. Click here to read more. New DARPA Grant - CNI Faculty Michal Lipson's Team has won a $4.7M DARPA Grant to revolutionize augmented reality glasses. Click here to read more. CNI Faculty James Teherani Wins 2018 NSF CAREER Award - Professor Teherani's received the five-year award from the NSF for his proposal on "Exploiting Many-Particle Physics for Low-Energy Nanoelectronics. Click here to read more. CNI Faculty John Kymissis Elected Fellow of Society for Info. Display - The distinction recognizes those who have made significant contributions to the field of information display. Read more here. The NANO.2018.IL conference and exhibition will be held in Jerusalem, Israel on 9-11 October, 2018. Click here for more information. 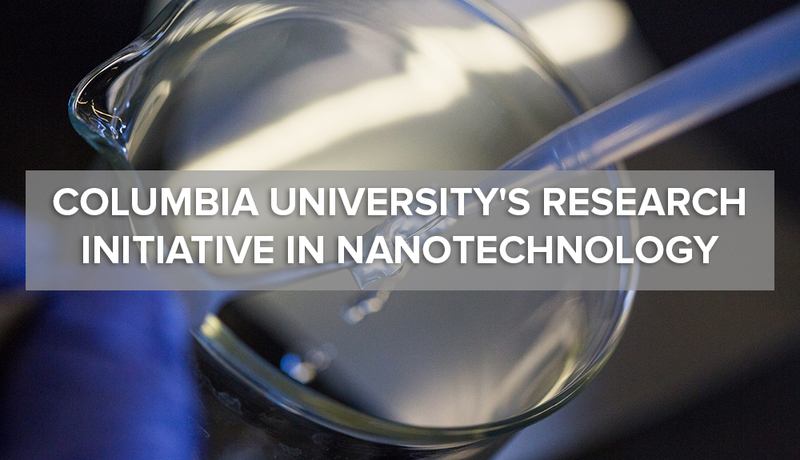 An interdisciplinary community within Columbia University dedicated to supporting and developing research efforts in nanotechnology. 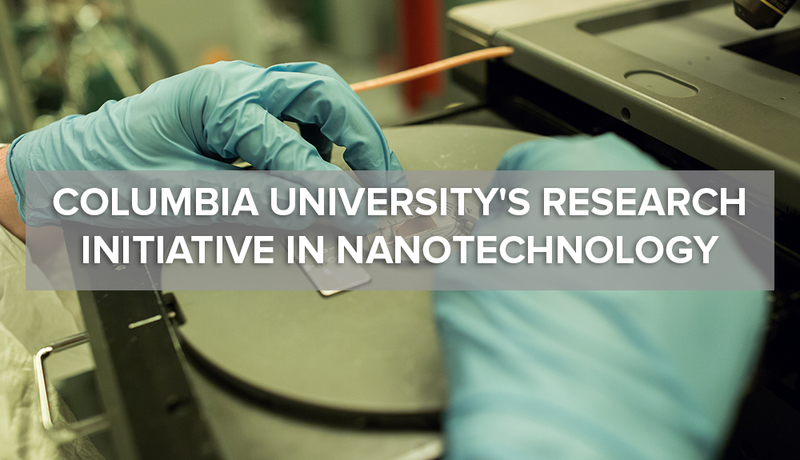 Nanotechnology is at the Core of Columbia’s New Materials Research Center. The center builds upon a long research history in multidisciplinary research. The shared laboratories provide access to cutting edge equipment and innovative research.